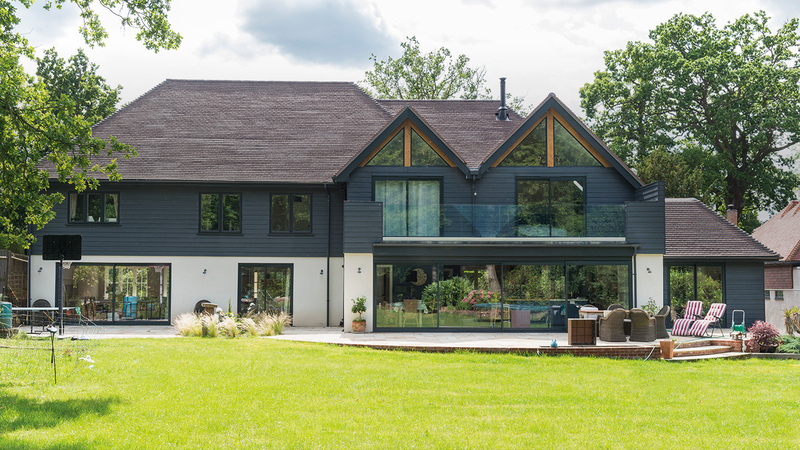 Individually designed to adhere to Evolution’s exacting principles, our luxury, bespoke windows blend specialist knowledge with the finest materials and craftsmanship to realise the ultimate next generation window. 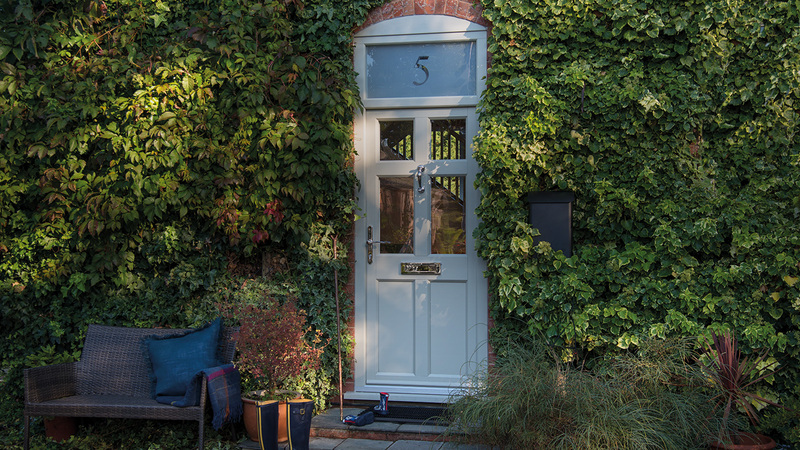 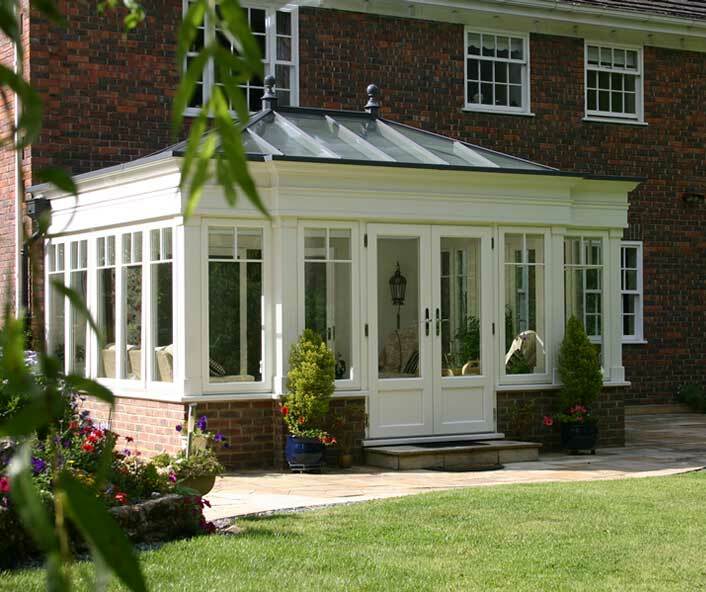 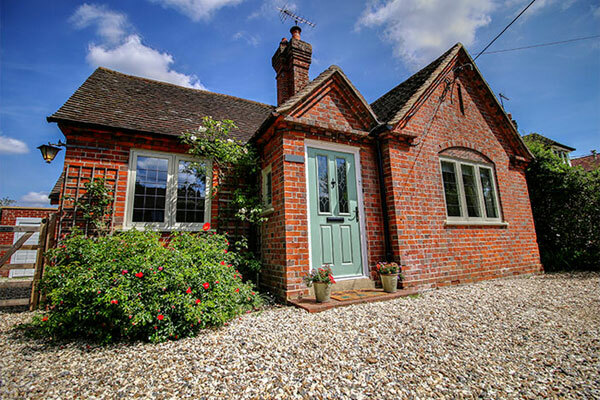 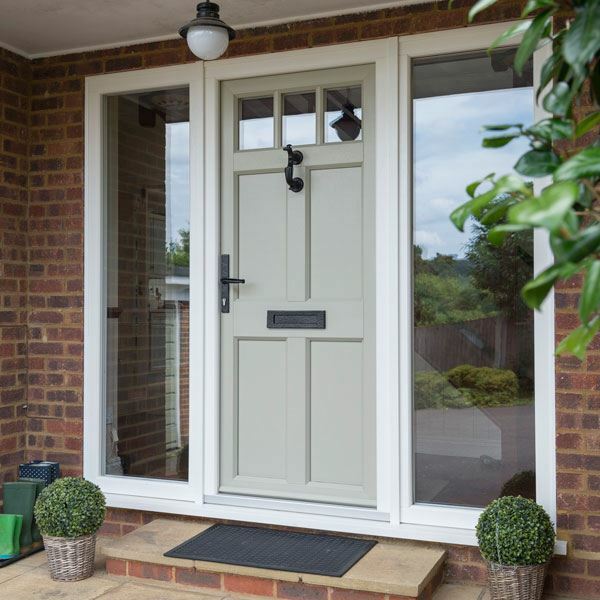 With all the beauty of traditional timber, our timber and wood effect windows and doors have to be seen to be believed. 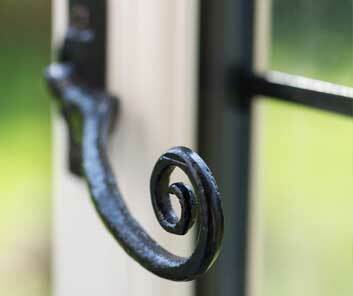 Each window is carefully made with unique and intricate elements. 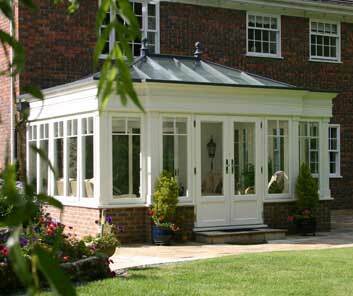 Everything we make is bespoke to your individual needs, wants and requirements, hand finished by our skilled craftsmen. 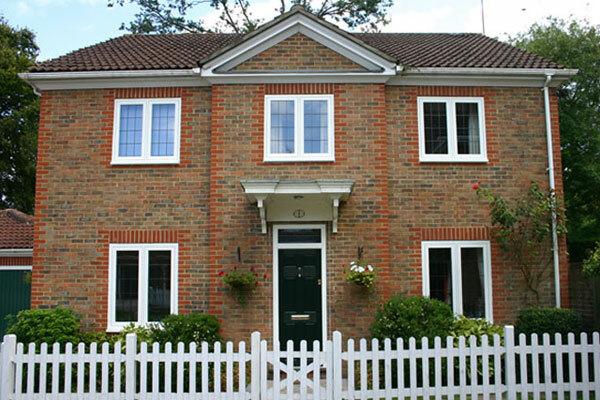 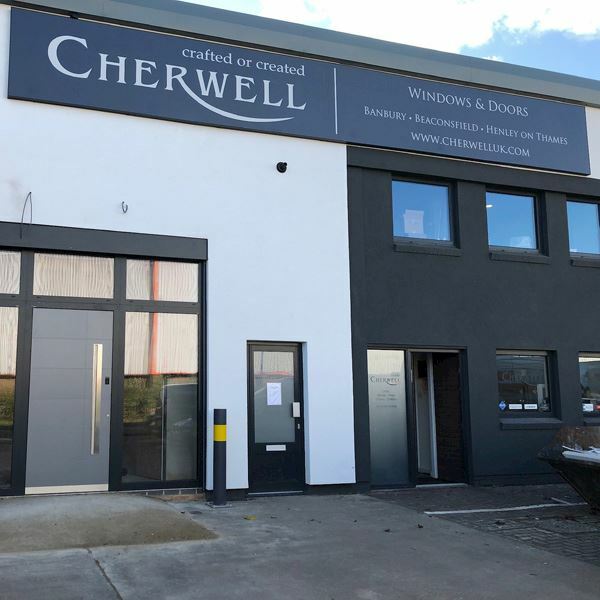 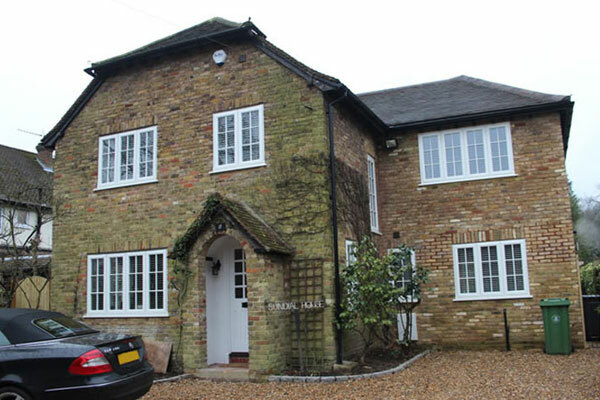 Evolution timber and wood effect windows and doors are packed full of carefully considered and expertly crafted features that add up to create the perfect luxury enhancement for your home. 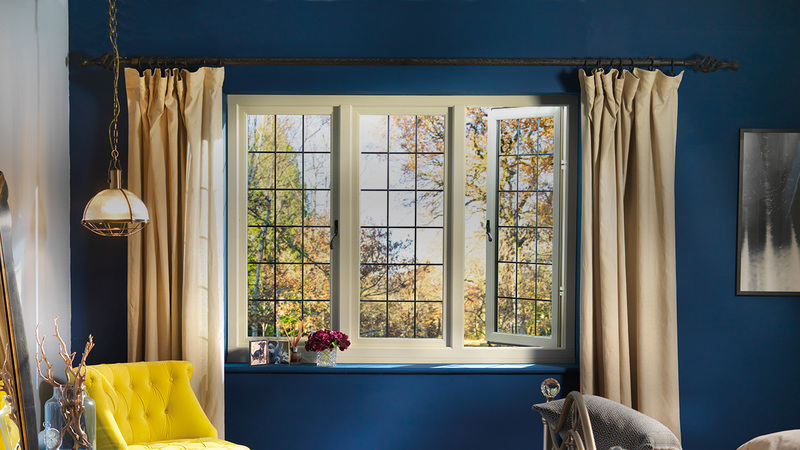 At Evolution, there are no ‘standard’ windows. 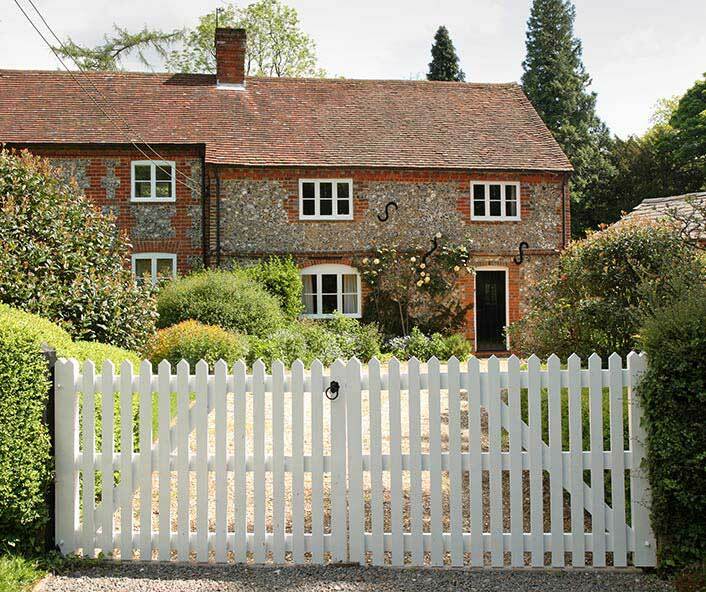 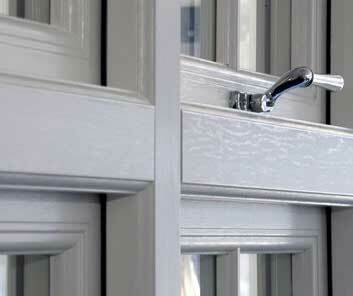 Each and every product is individually designed and handcrafted by specialist joiners. 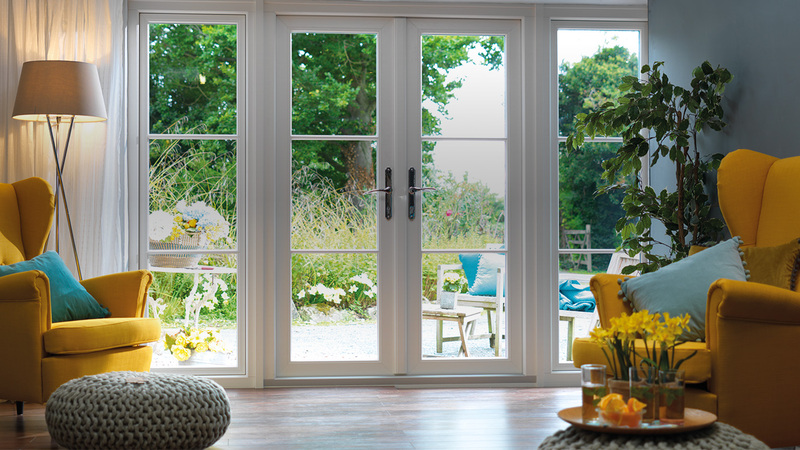 Discover the meaning of true luxury with bespoke timber and wood effect windows and doors from Evolution. 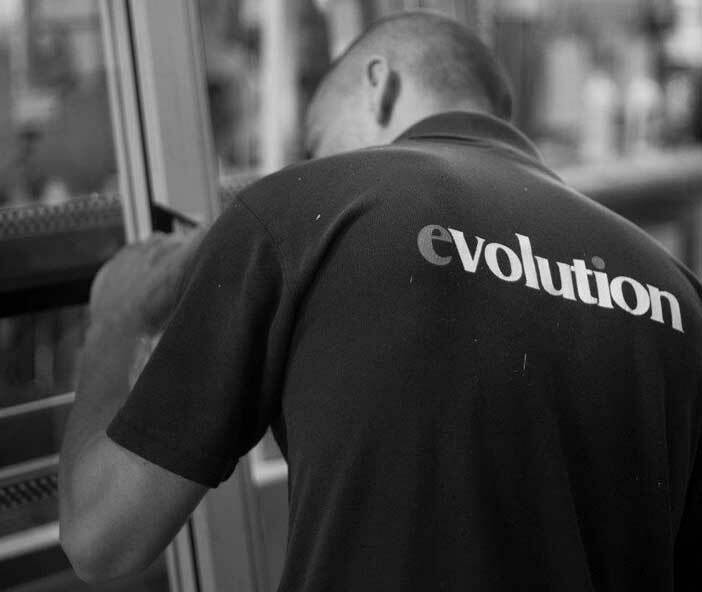 To truly explore Evolution, why not visit your local showroom where you can see the Evolution difference for yourself. 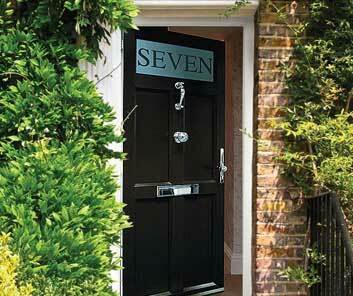 We are always happy to welcome visitors to our production facilities in Bedfordshire.